When love makes you pack your bags for an unknown city, when you can't lock eyes without smiling and laughing, when your friends can hardly contain their excitement for the moment you say "I do," you know you've got something special. 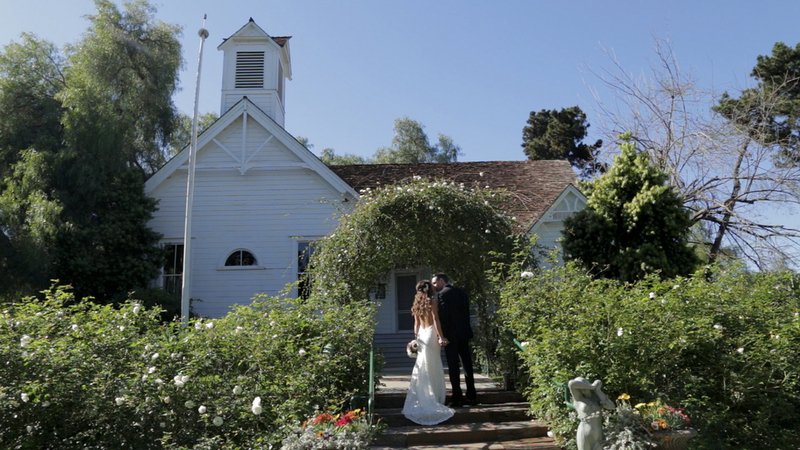 All of that and more made this wedding at Green Gables Estate in San Marcos a day of pure romantic bliss. What a fantastic celebration! One of my favorite moments was seeing the entire bridal party erupt in cheers of joy for their best friends when they were pronounced husband and wife. Shannon and Johnny, I hope that every day of your marriage is this full of amazement, dancing, and happy laughter! I hope that you always look at each other with this same expression of "How did I get so lucky?" You have a lifetime of joy ahead of you.